This entry was posted on December 2, 2016 by Christopher Martin. 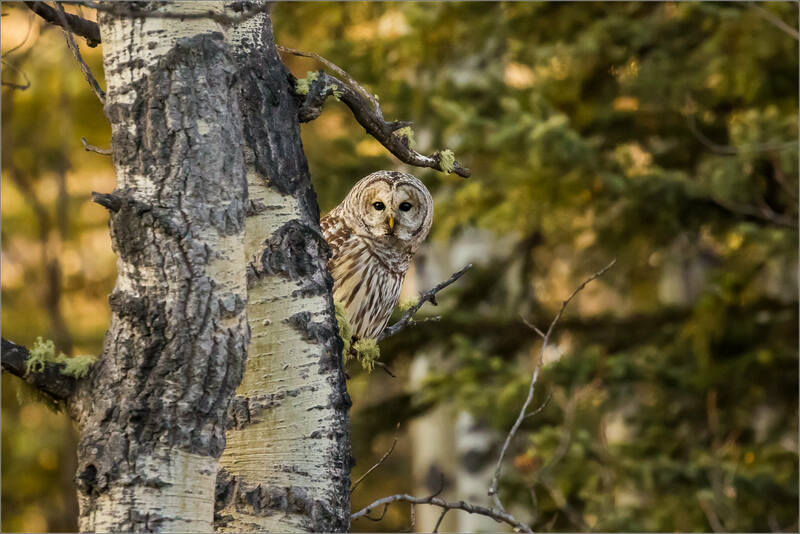 It was filed under Bragg Creek, Owls and was tagged with alberta, animal, Barred owl, bird, bragg creek, Canada, forest, photography, raptor, Strix varia. Wow, she’s looking right to you. Love Owls. 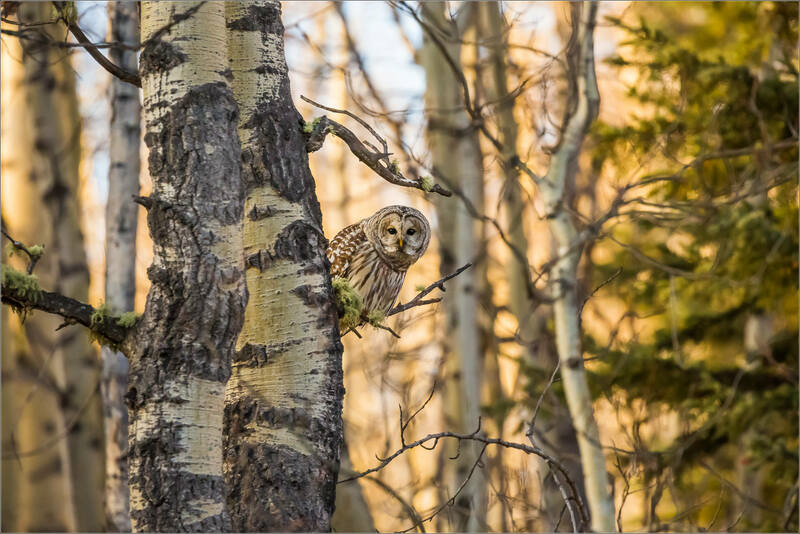 I like your captures, Chris.It’s gaze is piercing.Lucky to see a pair here in Edmonton years past. A nice bird, and photo! Wow, quite a catch, such a gorgeous owl!